In reflection to this process, I can feel myself fighting writers block and attempting to stay focused on letting my words flow. It’s hard to be dedicated to something and not allow your inner lazy self to win. But here I am “feeling 22” and hoping to offer some fraction of inspiration. In my journal writing, I can be like water by flowing from one idea to another. I notice in my writing, especially responding to different questions, I can be all over the place. In one response I will be inspired to talk about a trip I had. Another, I’d rather describe where I am at that moment. Water seems to work the same way. Flowing in and out of spaces effortlessly and without any control. Even through resistance, water seems to find its way through a tight spot. In my creative work, I can turn rigidness into flow by pushing through. 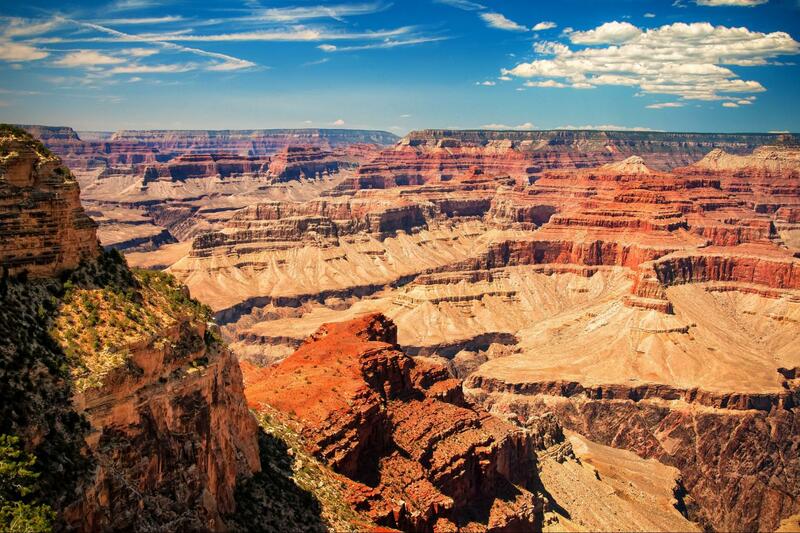 The Grand Canyon wasn’t built because water came and went easily. It was built through years of pressure upon the rocks. This pressure molded and formed the beautiful place we know today. Through my work, I should follow this same pattern. When I feel pinned against a wall with no way out, I have to remember that what’s changing and transforming isn’t what I see on the outside. Like the caves beneath the water that once ran through the canyon, below the surface, a master piece is being built. In my life, I can be like water by working relentlessly towards my goals. The road to salvation is just as important as the kingdom you’ll be arriving to.